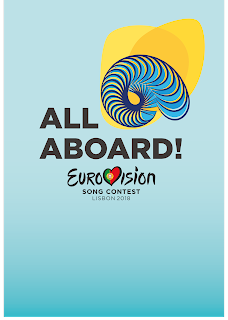 The Team of Radio International has reached the Final Destination of Eurovision 2018 - Lisbon, Portugal where rehearsals have started of the 43 participating countries competing for the victory and the right to host the Eurovision Song Contest 2019. Three shows are scheduled with Semi Final 1 for Tuesday, 08 May 2018, Semi Final 2 on Thursday 10 May 2018 and the spectacular Grand Final on 12 May 2018. Over 200 Million viewers are expected to watch the shows in many countries around the world. There are many press conferences and interview sessions with the artists from all the countries. Radio International has been broadcasting many of the interviews already in the run up to the event during the weekly shows and two editions of the shows are coming live from Lisbon to get you into the mood for Europe's largest music competition. The show on Wednesday 09 May 2018 focusses on Semi Final 2 songs and half of the Grand Final including interviews with Jessica Mauboy (Australia), Michael Schulte (Germany), The Humans (Romania), Vanja Radovanovic (Montenegro), Jessika and Jenifer Brening (San Marino), Laura Rizzotto (Latvia), AWS (Hungary), Lea Sirk (Slovenia), Claudia Pascoal (Portugal) and Groome feat. Lukas Meijer (Poland). Also we run through the songs in the order of how they will be appearing during Semi Final 2 and introduce to you the songs of the Grand Final. 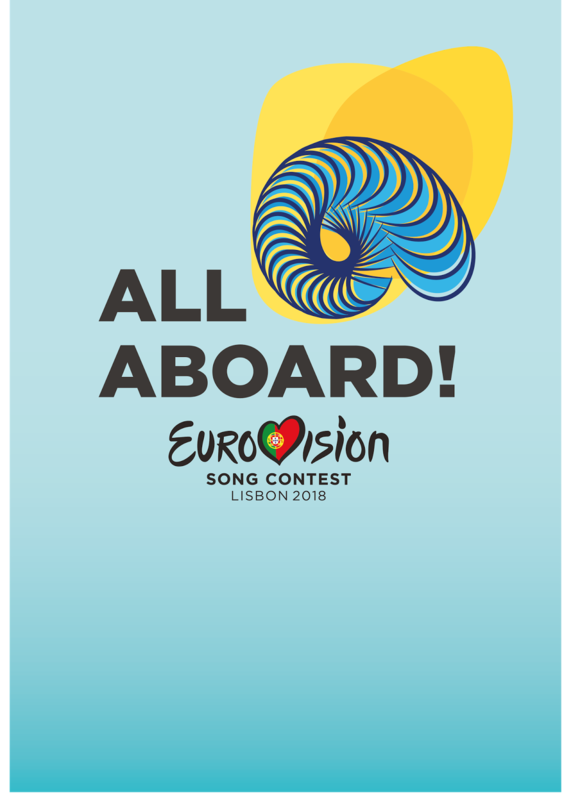 The usual show items will return after the Eurovision Song Contest 2018 on Wednesday, 16 May 2018. Join us live this Wednesday 09 May 2018 live from Lisbon from 2000 - 2300 pmCET for Eurovision Radio International. Watch out for our Grand Final Special PODCAST available on the morning of the Grand Final 12 May 2018 coming from Lisbon with the finalists.